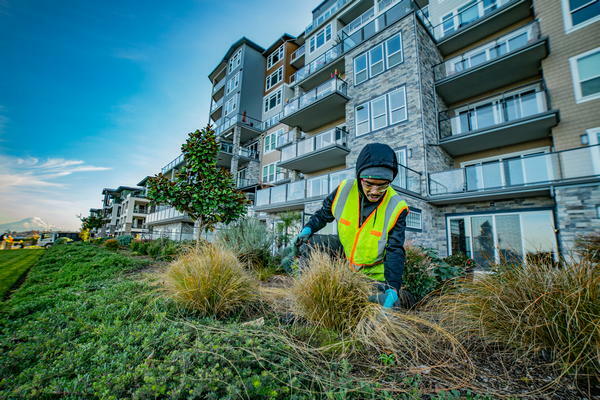 Your commercial landscaping plays a significant role in building your business reputation in Graham, WA. 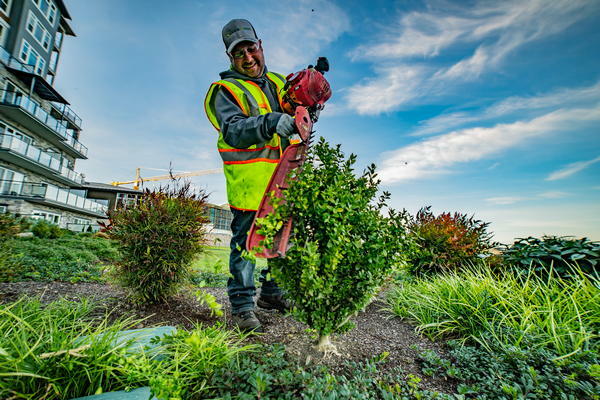 By having well-maintained commercial landscaping in Graham, you can show your clients how efficient you are. If you are looking to overhaul your commercial landscaping to better fit your company image, come to us. From installing sprinkler systems to trimming trees, shrubs or plants, we offer comprehensive commercial lawn care services in Graham. Our commercial lawn care services in Graham include installation, maintenance and repair of landscaping, and thus make an ideal investment. Lawns are a vital part of your landscape. Lawn maintenance services are essential for you to display a healthy lawn. However, for perfect lawn maintenance in Graham, rely on experts like us. 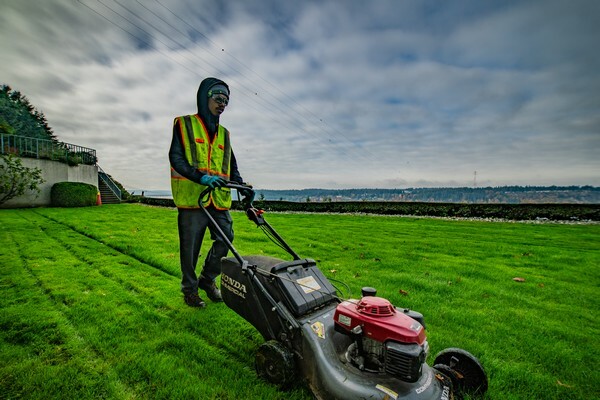 For top-notch commercial lawn care services and commercial landscaping services, Graham residents can call Nasim and Sons Inc. at 253-777-3881 for all their lawn maintenance needs.